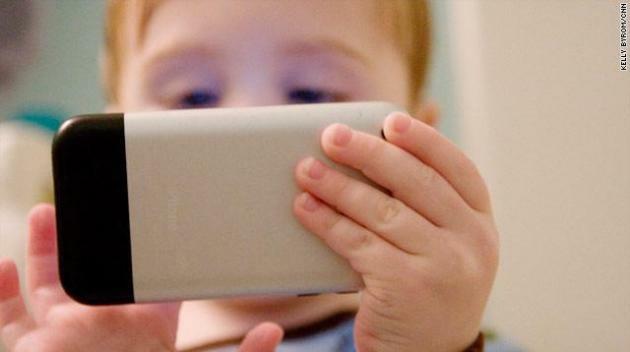 Kids Can Navigate Smartphones, But Struggle To Tie Their Own Shoes! "Tech skills are outpacing life skills in other areas as well. For example, more of the kids can open a Web browser than swim on their own, and more can play computer games than ride a bike." Perhaps they could introduce more apps that help tie your shoes for you and or simulated the joy of swimming or bike-riding... that would solve all our problems, right?